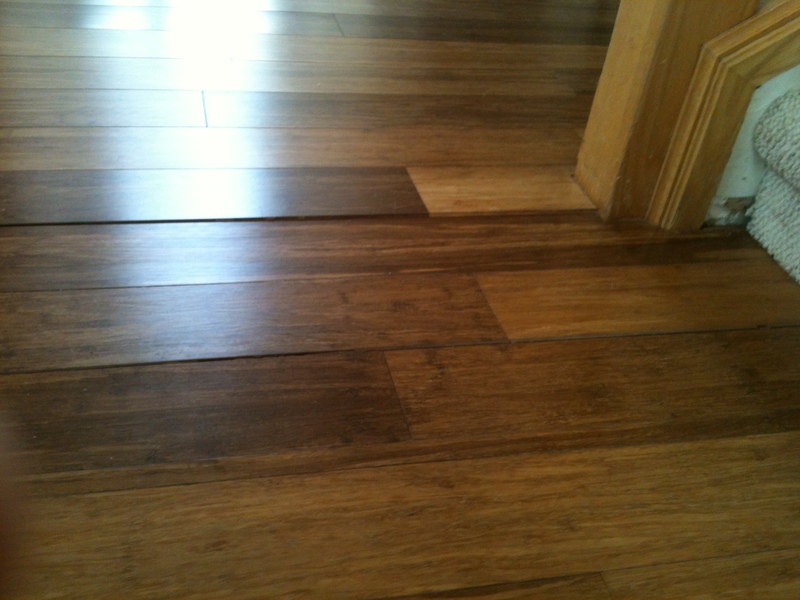 I receive several calls through the course of a year from people who have purchased bamboo flooring and are having issues with the floor either falling apart, splitting, cracking and finish checking. I just now got off the phone with one such consumer which caused to to blog about this. This consumer purchased his click stranded bamboo from a nation wide chain.